Helping Hand offers a disposal service and also offers the opportunity to de-clutter your environment, either at home or in the office. 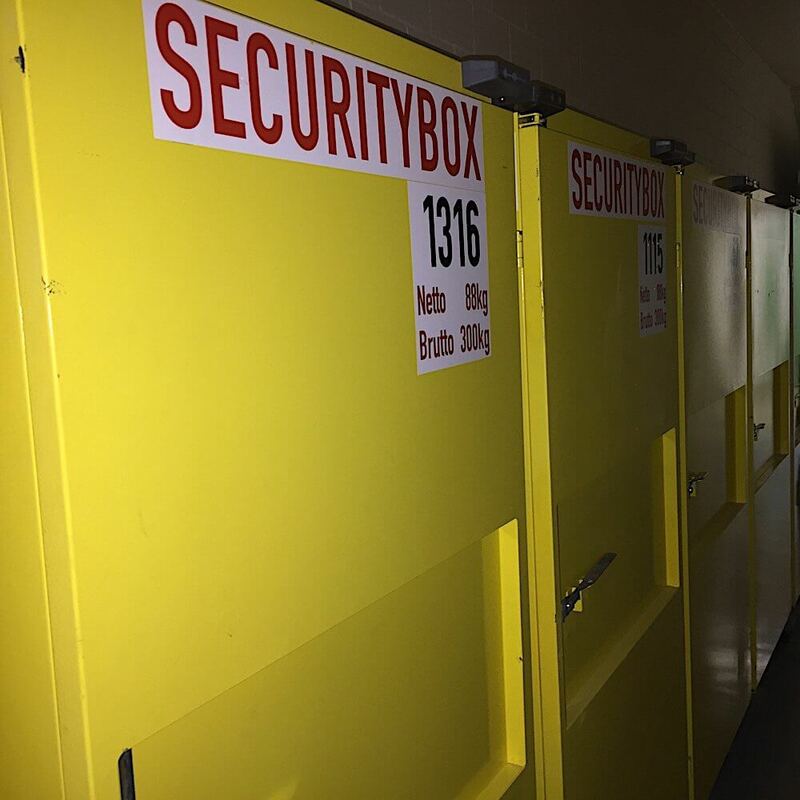 A “spring clean” always holds surprises and unearths items that are no longer needed, or surplus to requirements, plus business archives and storage rooms must be vacated and maintained annually. We will take care of this so that each room is cleaned, cleared and left fresh and bright. We will dispose of a large variety of items in an environmentally friendly manner, for companies, individuals, house owners, or administrators. Our trained technicians are familiar with most furniture systems and installation requirements. We will dismantle furniture, lighting equipment and shop fittings and discard these bulky items professionally. Also, our team takes home furniture apart and removes it for disposal. Clearing a home of a wealth of memories is often a sensitive and traumatic situation. Having to clear your business premises is equally as traumatic depending on the situation. We can well understand the problems that can occur with this sort of situation and are able to offer a solution that will alleviate the stress. We will remove all items of furniture from your premises whether it is the home a deceased person, or an entire commercial building. All items will be transported away from your premises and sorted for you. Items which can be recycled (furniture, soft furnishings and clothes) where appropriate or, if there are any chemicals or hazardous materials they disposed of ensuring there will be no risk to humans or the planet. For larger clearances we offer a dumpster. This is a perfect solution for those you who wish to rid yourselves of large amounts unwanted items at home or in the office. The dumpsters are available in different shapes and sizes. 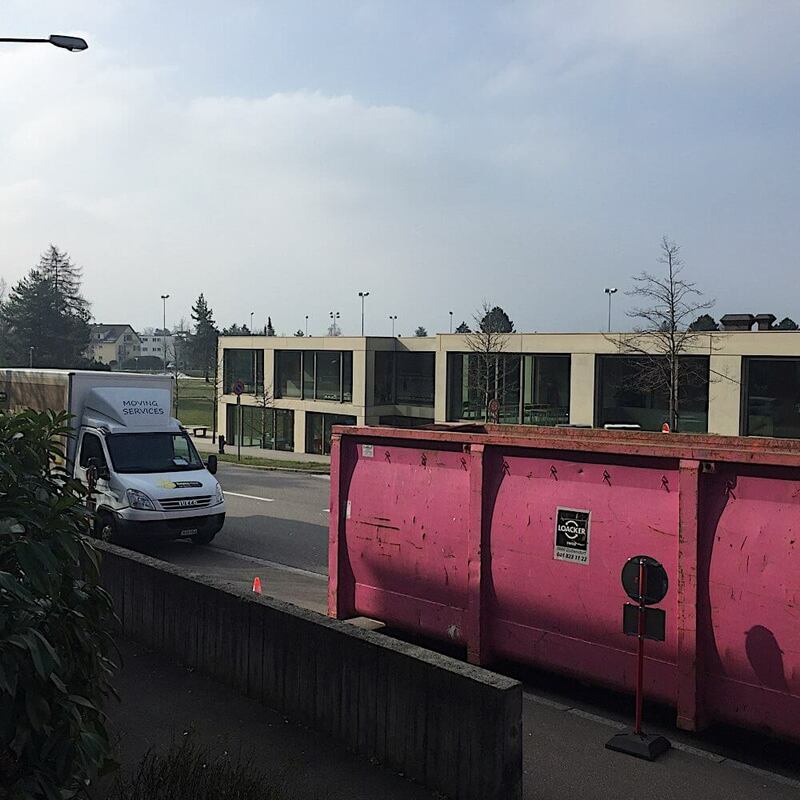 Our team will place the dumpster as close to the premises as we can. We will collect it and store it until it is picked up and disposed of professionally. Chemical have an adverse effect on the environment and can also be dangerous to humans. Therefore, it is very important to dispose of such materials as paints, varnishes, other toxic fluids or medications properly. We have the right equipment for such transportation and know where the old fluids must be disposed of, in a special facility for chemical waste disposal.